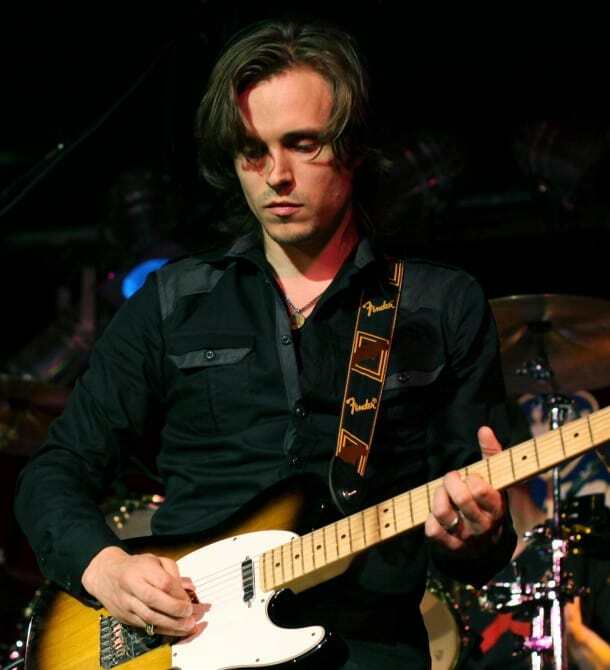 Actor-musician and Enation lead singer Jonathan Jackson opens up about his influences (U2, Peter Gabriel), story-telling through song-writing and music videos, and how acting helps his music career. 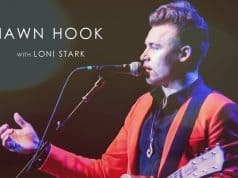 Stark Insider interview from Live in the Vineyard. Stark Insider continues its Live in the Vineyard features with indie rockers Jonathan Jackson and Enation. 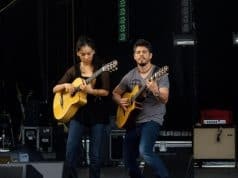 Other interviews and concert highlights from the twice-annual Napa music festival include Colbie Caillat, Mat Kearney, Matt Nathanson, Marie Miller, Larkin Poe, Jamie Scott, and Bea Miller. 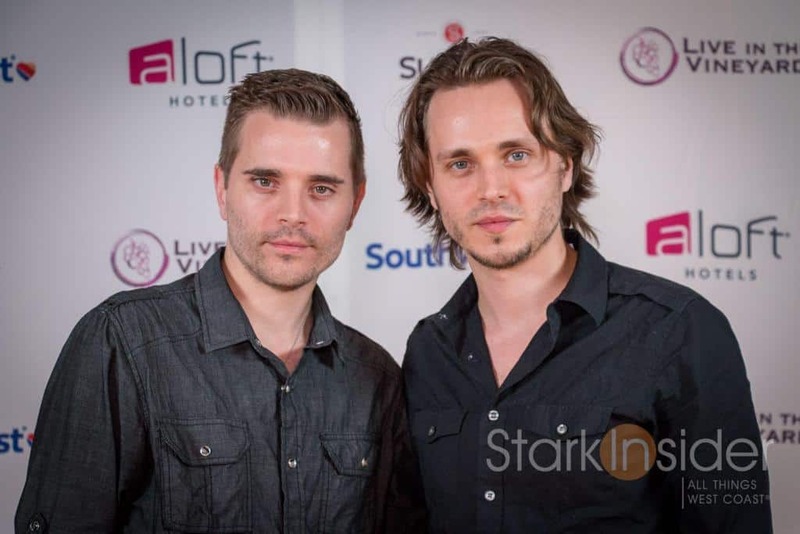 Enation RADIO CINEMATIC at Live in the Vineyard Napa – Stark Insider from Stark Insider on Vimeo. 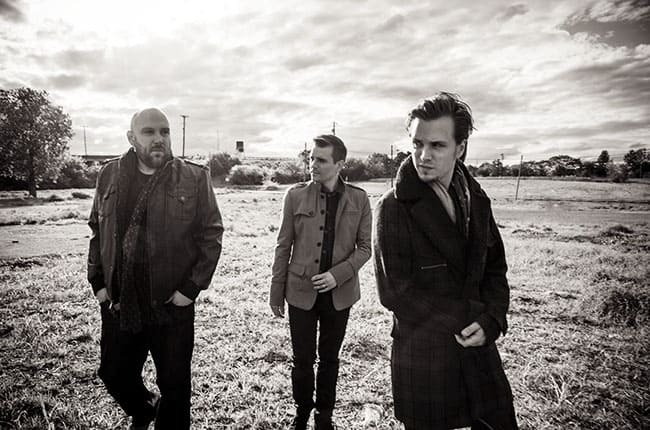 Jonathan Jackson (front) with Enation bandmates Daniel Sweatt, and Richard Jackson. Jonathan Jackson, lead singer for the band Enation, and 5-time Emmy winner (General Hospital), approaches music as a story-teller. Combined with cinematic music videos, and matinee idol looks and the results are striking and memorable. “Everything is Possible,” a single from the group’s hard rocking new album, “Radio Cinematic,” is a perfect example. Jonathan’s vocals soar, beautiful vintage bulbs glow in the background, and his brother Richard attacks the drums with unrelenting fury. 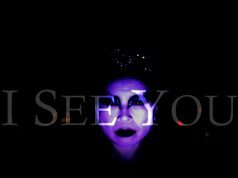 Searing stuff (you can watch clips of the video for the single, plus the interview with Jonathan Jackson and his brother below). I recently met up with Jonathan and Richard at Live in the Vineyard. It was the brothers’ first time to Napa, and they were gracious enough to take some time out of their busy schedules to talk about song-writing, the creative process, and the differences and similarities between the music and film industries. 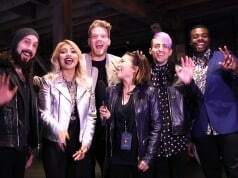 And I learned more about their influences too. 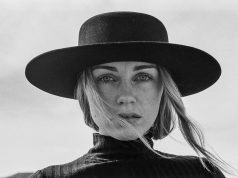 “Some of our favorite artists, like U2 and Peter Gabriel, have really pioneered connecting powerful visuals with their music,” Jonathan Jackson says. 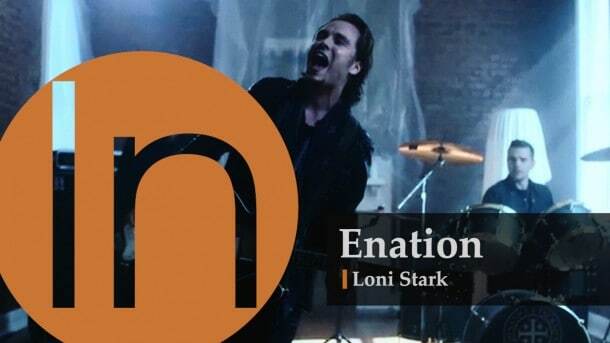 Indeed you can see hints of those icons in Enation’s approach, not only with their gorgeously stylized videos, but also the way their albums feature strong narratives, with arcing story-lines. Another nod to traditionalism: “Radio Cinematic” is also available on vinyl. As for the personas in the songs, Jonathan tells me some are autobiographical, while others are fictional characters. I’m sure fans enjoy trying to guess which are which! If Jonathan Jackson looks familiar it might be because you’ve probably seen him on several television shows and big screen projects. He currently stars in Nashville on ABC, and has built up a strong IMDB resume with twenty years of acting, including stand-out roles with Michelle Pfeiffer in The Deep End of the Ocean, director Jay Russell’s Tuck Everlasting, and with Al Pacino and Hilary Swank in Insomnia. Actor-musician Jonathan Jackson says that acting and “walking in others’ shoes” has helped his song-writing process. During the interview it was hard not to think about another successful film-music brother duo: Jared Leto (Dallas Buyers Club) and Thirty Seconds to Mars. Of course it wouldn’t be a Stark Insider video, if there weren’t a first or two. Watch to find out why “flux capacitor” and “hoverboard” are mentioned and why sometimes things end on a cheesy note. With Clinton Stark in Napa, California. Richard and Jonathan Jackson at Live in the Vineyard Napa.